The ambient underground tunnels of the former Treasury Building were most used in the 1960’s; overflowing with cartographers and surveyors who worked for the Lands Department, designing and printing some of the best maps in the world. 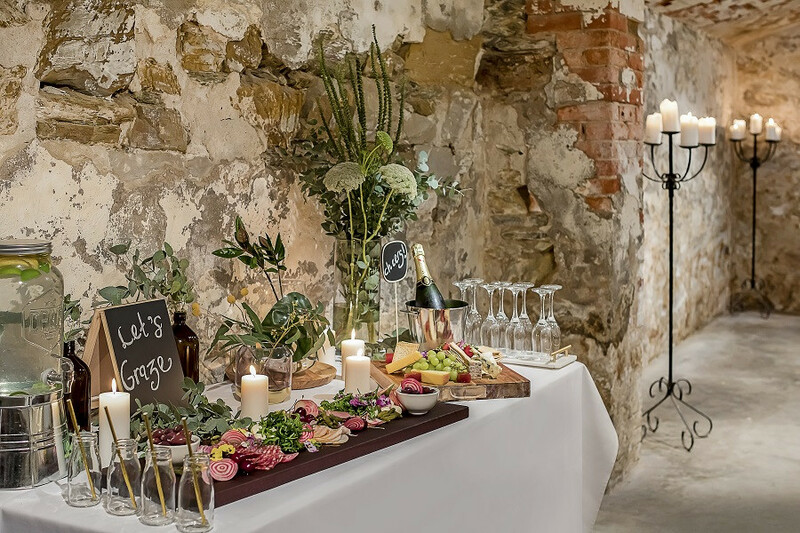 Today, the tunnels have evolved into a spectacular space to entertain. 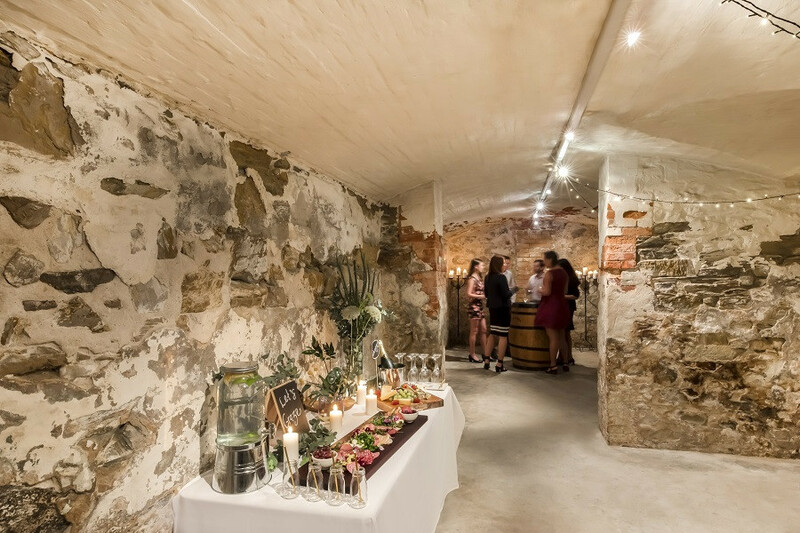 Whether it be an intimate dinner, wine tasting, cocktail party or special event, there is no space in Adelaide as unique as the Treasury Tunnels.